In a fast-declining albums market, French superstar Johnny Hallyday’s last album – Mon Pays C’est L’Amour (My Country Is Love) – has officially smashed records to hit No.1 in his home country’s chart. 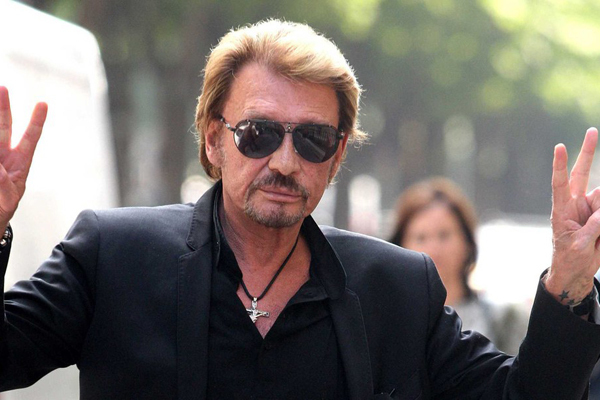 Jean-Philippe Smet, known by his stage name Johnny Hallyday, He was born on the 15 June 1943, Cite Malesherbes, Paris, France Johnny is an icon in the French-speaking world and is considered by some to have been the French Elvis Presley. He was married for 15 years to popular Bulgarian-French singer Sylvie Vartan and the two were considered a 'golden couple' for 20 years. 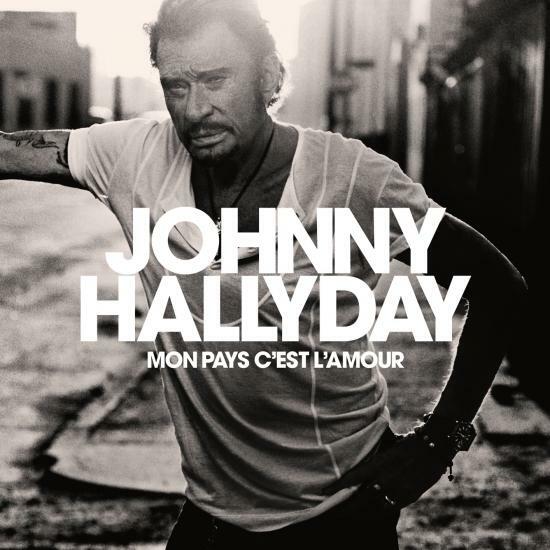 Hallyday has completed 100 tours, had 18 platinum albums, and has sold more than 110 million records.